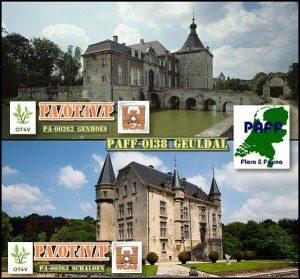 – Danny ON4VT and François ON5SWA will active as PA/OT4V/p and PA/ON5SWA/p on the 26th of February from Castle Grimhuysen, WCA: PA-00070 located in Ulvenhoutsebos, WWFF: PAFF-0136. 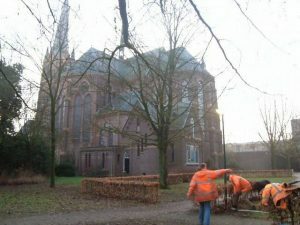 They plan to work beginning from 12:30 UTC. Please spot them in DX cluster if you hear. QSL via bureau. 73 & 44 & 11! [tnx info ON4VT]. 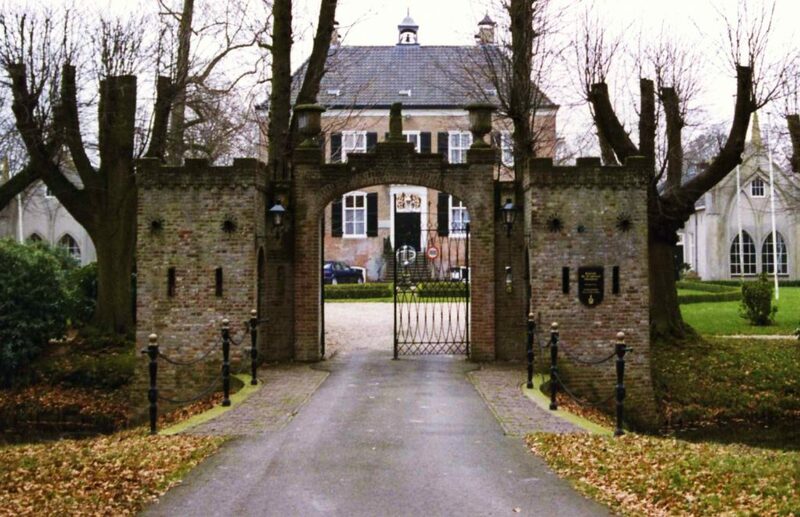 – Toon PD0RWL will active as PD0RWL/p on the 18th of January from Castle Strijdhoef, WCA: PA-00069. Please spot him in DX cluster if you hear. QSL via bureau. 73 & 11! [tnx info PD0RWL]. 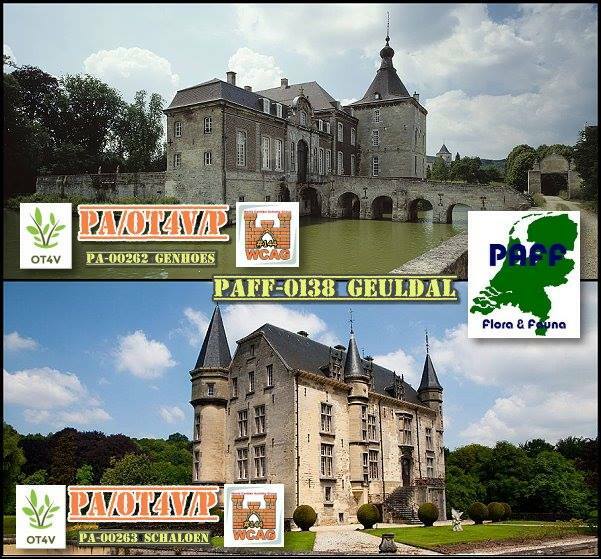 – Danny PA/OT4V/p will active on the 1st of November from 11 UTC from Castle Genhoes, , WCA: PA-00262 and Castle Schaloen, WCA: PA-00263 located in Geuldal, WWFF: PAFF-0138. 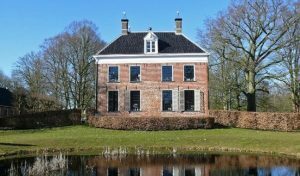 He plans to work form 20 to 80 meters CW and SSB and Digital. QSL via Home Call. 73 & 44 & 11! [tnx info ON4VT]. 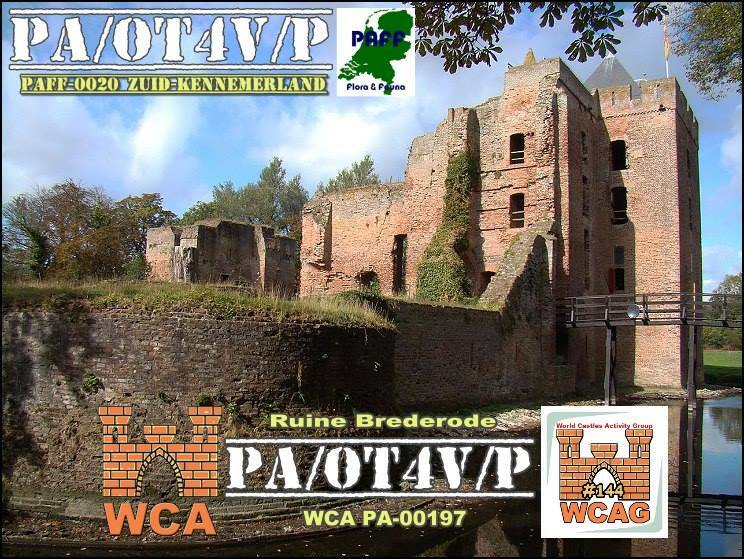 – Danny PA/OT4V/p will active on the 27th of June from 8 to 10 UTC from Castle Brederode, WCA: PA-00197 located in Zuid-Kennemerland, WWFF: PAFF-0020. He plans to work form 80 to 20 meters (including 60 meters) CW, SSB and Digital. QSL via Home Call. 73 & 44 & 11! [tnx info ON4VT]. 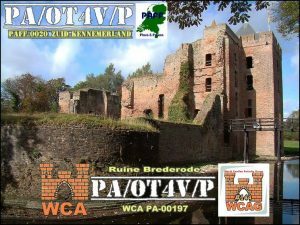 – Peter DJ2OS will active as PA/DJ2OS/p on the 20th of May from Castle Ennemaborg, WCA: PA-00004, WWFF: PAFF-0076. He plans to work on 80 meters SSB beginning from 6 UTC and later from Westerwolde, WWFF: PAFF-0075.